MIAMI, Florida (October 20, 2014)—The president of the Inter American Press Association (IAPA) Elizabeth Ballantine on Sunday presented the organization's 2014 Presidential Award to Susan McClatchy, of the James B. and Susan McClatchy Foundation of Sacramento, California, for her "silent but vital support" for the cause of freedom of expression. 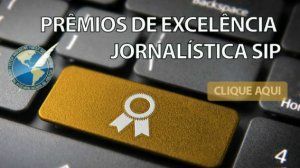 Miami (July 24, 2014)—The Inter American Press Association (IAPA) today described as a harsh attempt to impose conditions on news media's editorial criteria, a document issued by the body that regulates information in Ecuador. Such document advises how media should ethically handle news and opinions concerning an economy bill under debate in the Legislative Assembly. MIAMI, Florida (May 21, 2014)—The Inter American Press Association (IAPA) condemned today the suspension of official advertising placement, and the intimidation campaign against the Bolivian newspaper El Deber by the Santa Cruz de la Sierra municipal government in apparent reprisal for the broadcast of a video in which the municipality's mayor showed disrespect for a female television reporter during a public ceremony. 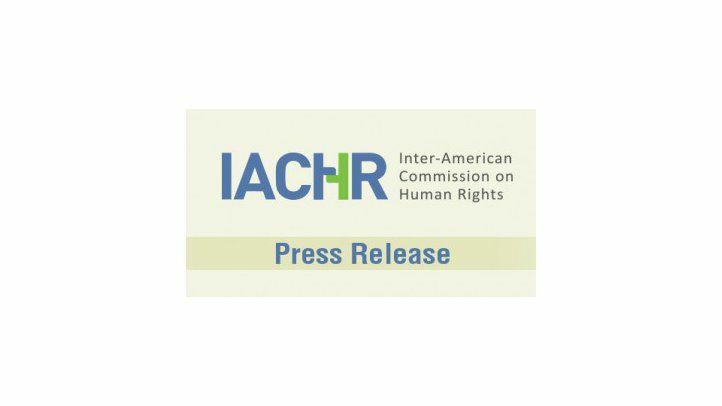 Miami (May 20, 2014)—The Inter American Press Association (IAPA) today asked the Inter-American Human Rights Court to rule against the Venezuelan government for the unlawful shutdown of Radio Caracas Televisión (RCTV) broadcasting company in 2007. The request came after yesterday's submission of the amicus curiae brief, which the Court is due to hold a hearing on at the end of the month. Miami (May 19, 2014)—Catalina Botero, the Inter-American Commission on Human Rights (IACHR) Special Rapporteur for Freedom of Expression, is to speak tomorrow (Tuesday) on "access to public information" in a webinar of the Inter American Press Association (IAPA) in which Latin American journalists will be participating. Starts next Tuesday with an important agenda for the entire month of May! Miami (April 30, 2014)—The commemoration of World Press Freedom Day this year has a special significance for us in the Inter American Press Association (IAPA), in that it coincides with the 20th anniversary of the Declaration of Chapultepec, a document that is a guide to evaluate, understand and ensure freedom of expression and of the press. This anniversary will have special relevance in our General Assembly in Santiago, Chile, this October. 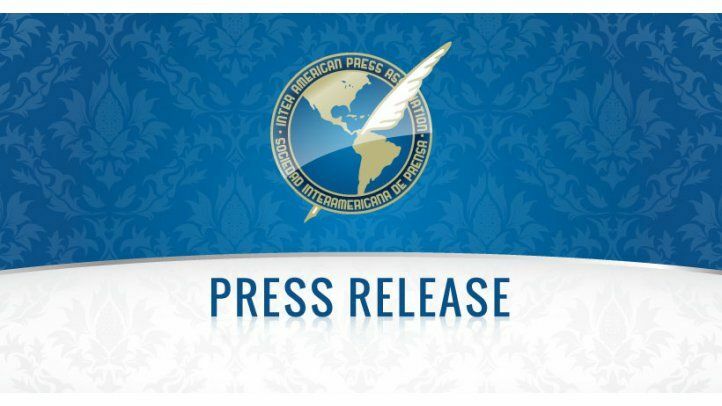 Miami (March 11, 2014)—After 20 years the Declaration of Chapultepec "continues as valid as ever," according to officers of the Inter American Press Association (IAPA), who claim its relevance in a continent still facing violations of freedom of the press and of expression.